tracieclaiborne.com: five fun tips for making cards! five fun tips for making cards! "I can't seem to make a card I like." or "Cards are hard for me! I just don't know how to make one." I am the exact opposite because cards come easily for me but I hem and haw over designing a scrapbook page. So I thought I would offer up some tips that have helped my card making process. Tip #1 - Have some "go-to" card sketches that you rely on. Here's a sketch based on a card I made this weekend (I'll share it later this week). Let's talk about how versatile this sketch is. The heart can be anything - a flower, a cupcake, an apple (for a back to school card), a bicycle (Happy Spring! ), a bunny (for an Easter card), six smaller hearts with "I love you" underneath, the list goes on and on. 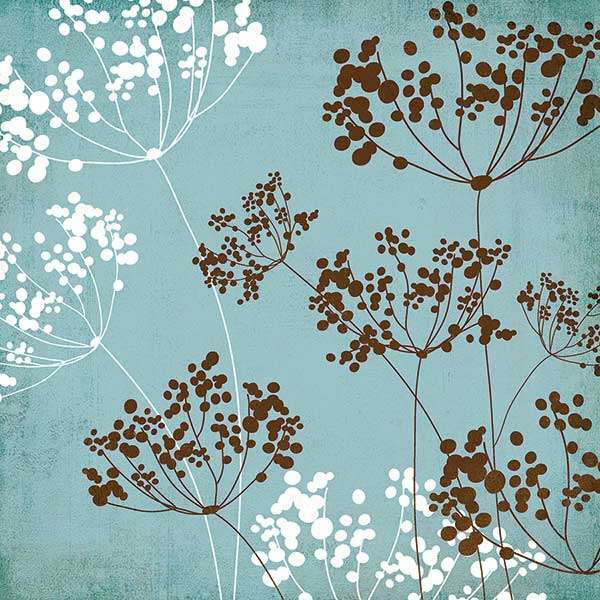 The dots on this background represent a patterned paper - we'll talk more on that in a minute. Again, the heart represents any icon...a butterfly, a tiny telephone, a bird, an owl, etc. The top can be solid or you could even use 3 coordinating prints on this card. The reason this sketch works, is because the card design uses the rule of thirds. Three sections balance each other and are pleasing to the eye. Many times, the layout designs you love to use on a scrapbook page, translate well to a card design. Look at some of your existing layouts and see if they would work well for a card. To find other card sketches - just look at your favorite designer's blogs, PaperCrafts magazine (which has sketches in every issue) or you can google "card sketches" and click on "images" and you'll be amazed by how many come up! Also, when you see a card you like in a magazine or online - make your own sketch of it. Compiling a small notebook or file box of card sketches will really make it easier to have ideas when you are ready to make one. Tip #2 - Patterned paper with a small, repetitive print works best for cards. For example, this is not a good paper to make a card from. The simplicity of this also allows you to layer other elements onto it and still keep a clean design. Now don't think you have to go out and buy paper specifically for cards because if you own a stash of scrapbook paper - I assure you, you will have some patterns like this. 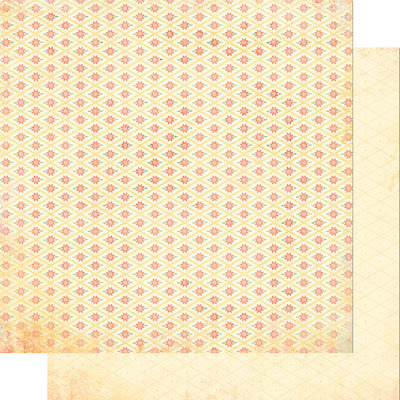 This particular paper is by My Mind's Eye which seems to consistently produce patterns that are perfect for card-making. 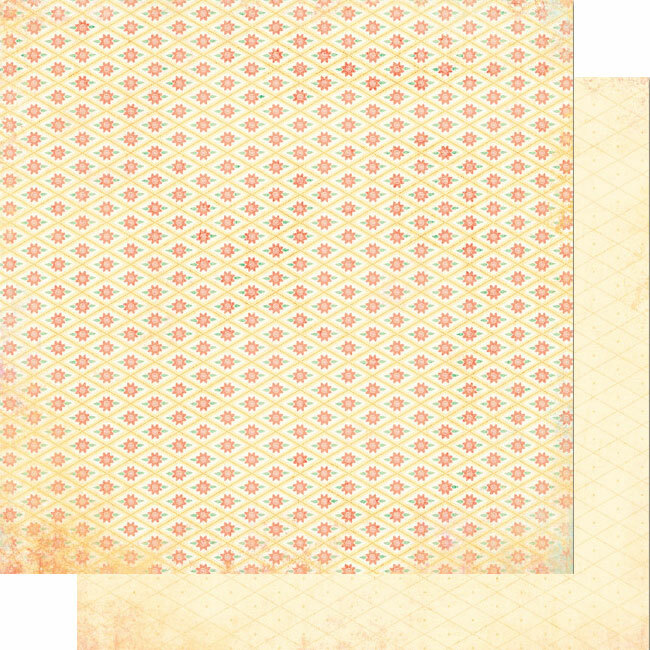 I prefer a design that is the same across the entire page: polka dots, chevrons, plaid, damask, stars, small floral, etc. all work well. I still have one piece of each of these patterns left, and I'm saving them for something I love because these are my kind of papers! Love, love, love! Tip #4 - Start with the envelope! The worst thing to do when making a card, is to just start cutting and gluing, end up with an odd-shaped or sized card and never be able to find an appropriate envelope for it. The best way to avoid that is to start by finding an envelope. If you want to make a 5x5 card and don't have an envelope - then start by finding a YouTube video that shows you how. Especially if you own a scoreboard, you can make any size envelope you want by finding the instructions online but I usually take the lazy route and use an envelope I already have. 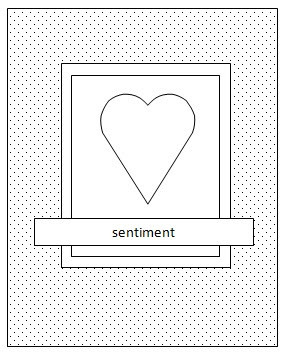 Tip #5 - Print or stamp your inside sentiment first. I try not to make a card, unless it really says something. I have had an a-ha moment about this in the last year. I love greeting cards from the store, just as much as handmade ones. Why? Because I think they are beautiful little joys of kindness and happy. I love to stand in the card aisle and read cards and laugh out loud or smile at the thoughtfulness. So I want my cards to get that same response from the recipient. That's why I almost always include a printed poem/sentiment inside my cards. After choosing a size/envelope, I take my blank card base and make a document the same size in Word. I either "borrow" a poem from a card I buy or see at a store or I write my own little saying. It's about half and half. Then I run that bad boy through the printer and then begin the design process on the front. 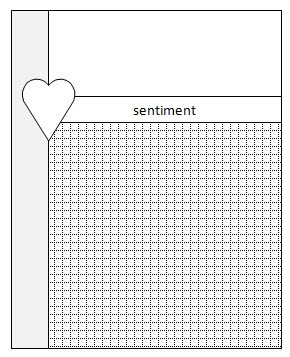 If you don't know how to do this - stamp a sentiment inside. It's actually easier for me to do something on the computer because I'm a bit stamp-challenged although I own drawers and drawers of stamps! So there you are! Five tips for making cards. Hope I've inspired you to go make one now! Love the tips and your heart card is lovely! never made a single card, but now i feel like i want to! Thanks for the advice! btw: what's that beautiful font on the last card?? tracie, this is awesome! i'm pinning it.